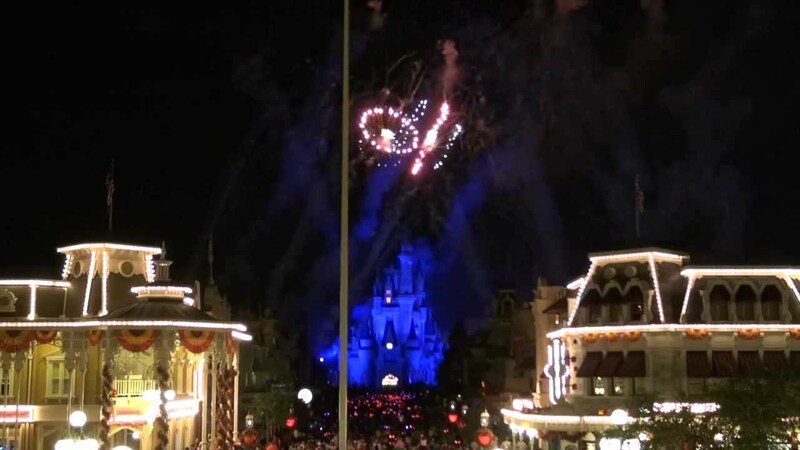 Sep 02, 2011 in "Wishes"
The Walt Disney World Resort pyrotechnics team made an impressive debut in their first fireworks competition this past week at the 9th Annual Flaming Star International Fireworks Competition in Stuttgart, Germany. 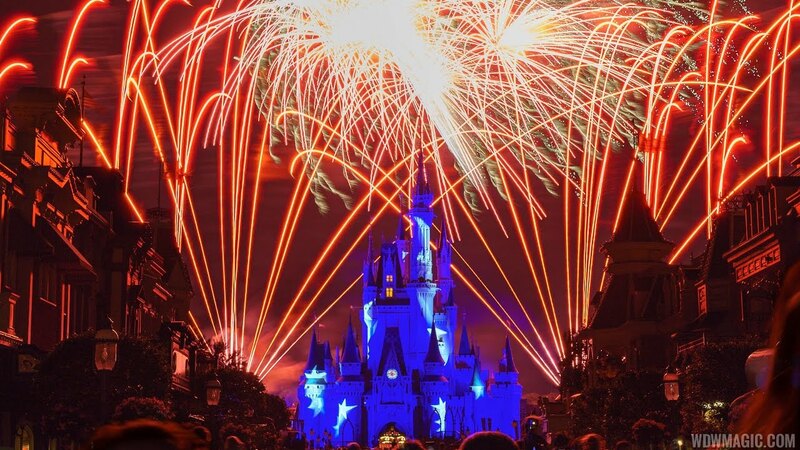 Led by Principal Pyro Designer Brad Cicotti of Walt Disney World Creative Entertainment, the 20 minute show was judged in third place, and was performed to 70,000 visitors. You can see a full video of the show here.